We need to look no further on instructions on the Christian life than the Works of Mercy. 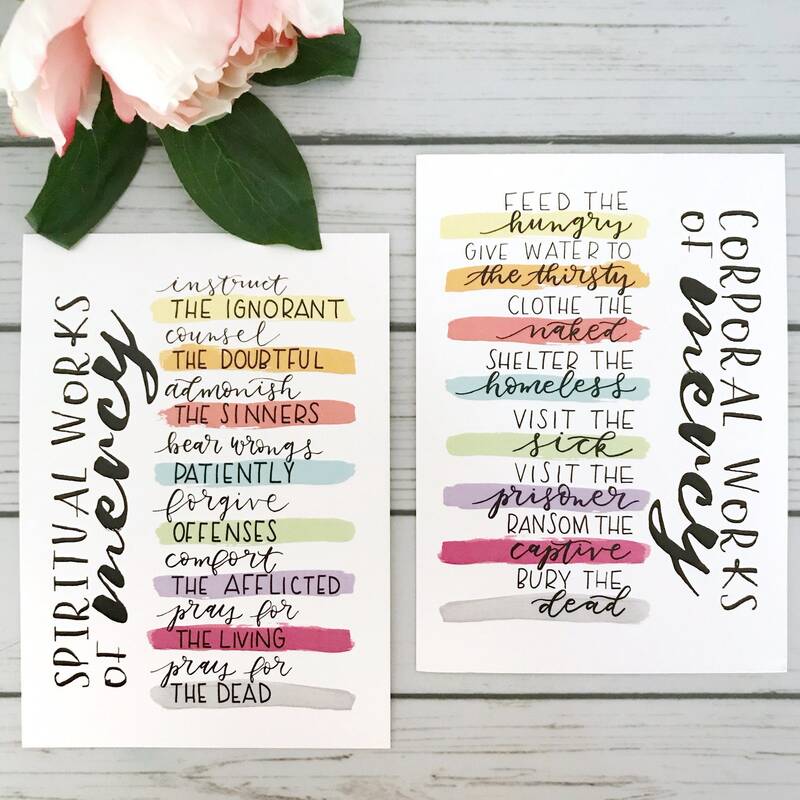 Derived from the Beatitudes and Matthew 25, the Works of Mercy - Spiritual and Corporal - are simple in their presentation and give us a beautiful challenge for daily living. Keep a reminder of the power of prayer front and center with this beautiful yet simple print.